Save $20 on your order this weekend! 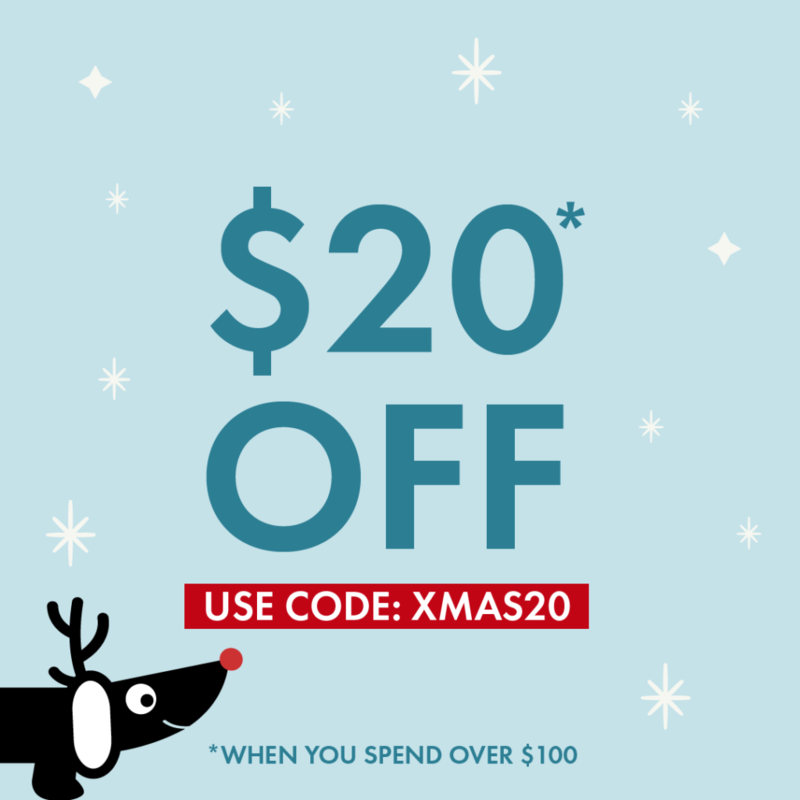 You will save $20 on orders over $100 when you enter code XMAS20 at checkout this weekend! A perfect opportunity to save on those last minutes Christmas presents! Enter code XMAS20 at checkout to get $20 off your order. Purchases must be over $100 in total. Subject to availability. Omlet ltd. reserves the right to withdraw the offer at any point. Omlet cannot take responsibility for third party supplier delays such as courier service. Cannot be redeemed on delivery or courses. This offer is valid from 8/12/18 until midnight ACT on 9/12/18 only. This offer cannot be used on existing discounts or in conjunction with any other offer.